Too many qualified job seekers, or not enough? 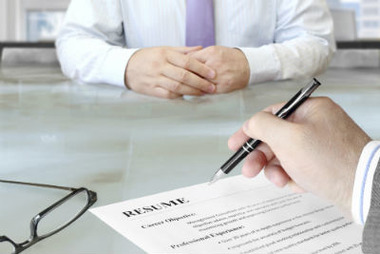 75% of HR professionals view job seekers as unqualified. Qualified: It’s one of the most loaded subjective modifiers in the HR business. And who’s qualified for a job, and who isn’t, is often determined by that flat piece of paper known as the resume.